I found this little penny pincher trick recently and thought it was worth sharing. It's not just because it will save you money, but more importantly, will save a little for for the environment. I hope to do a video blog about it in the near future. If you are wondering if you can purchase Bic lighters here, no, you cannot. However, as you may know, these lighters are long lasting and heavy duty. But you cannot refill them so they are more quality than is usually needed. But if you bring empty Bic lighters to Nepal you can not only get them refilled, but you can learn how it's done. They sell refillable Clipper lighters and a horrible generic brand (Luminix-or something like that). Only buy the Clipper brand. The other one doesn't usually last long enough to refill it. The Clippers cost about 25-35 NRs. and are available throughout the Valley. You can also get lighters with a little torch at the end for only about 15 NRs. They are impossible to refill, but you should never be without a torch of some kind and these are available just about everywhere. I got stuck in an elevator last week, so you never know when you will need it. The electricity goes out just randomly and that wasn't pleasant. It took a few moments for the generator to kick in and it was quite crowded- and dark. So, where to refill these lighters? I'd suggest saving them up and even asking friends to pass their empties onto you before you come to Nepal. Take the lighters to New Road area and ask for the Bodi Tree. It's surrounded by a fence, but go in and you will see a man who fixes lighters right there behind the magazine dealer. You really can't miss him. So, he will fill them for you for a few rupee and you can see how it's done. He actually takes a needle and hammers it into the side of the lighter, fills it and then plugs the hole with another needle that he breaks off. 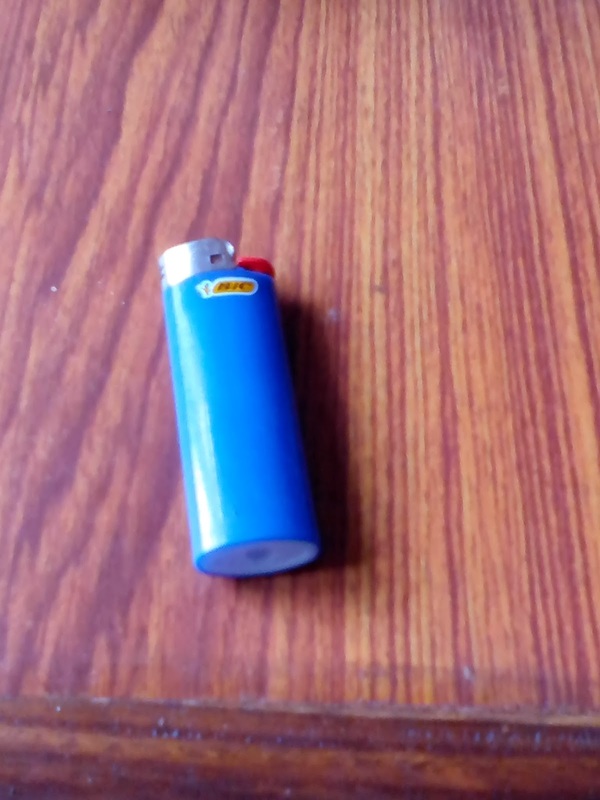 You will be amazed and now you can save a lot of money on Bic lighters by being able to refill them. Be sure to pack them away for the flight home instead of putting them in your carry-on. They will be confiscated. Does someone on your suvenior list like Zippo lighters? They are available here at department stores at a decent price. There are a few smoke/pipe shops that may carry them, as well. I hope this helps you to think of your trip to Nepal in a different way. This blog is amazing and helpful, I really like this information. If anyone find to cheap North India Tour packages. lowest price then call our travel experts. We provides many other India and Nepal Tours.